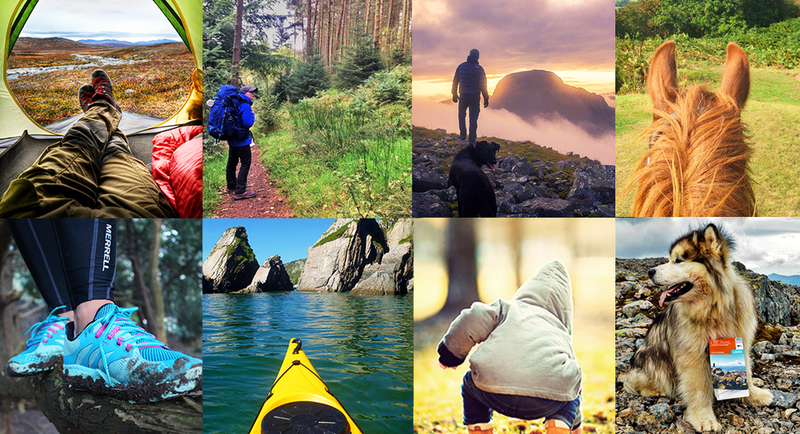 Do you love to #GetOutside and have an infectious enthusiasm for the Great British outdoors? Do you want to encourage and motivate others to be more active? Then become an OS #GetOutside champion for 2018/19. Our very own founder Belinda Kirk is one of the current champions! Ordnance Survey is looking for people like you to inspire and to help others appreciate everything the outdoors has to offer. It’s not experience that counts, but passion. If you like to #GetOutside off-road (whether that's walking, mountain biking, horseriding, camping etc), and would love to enthuse others to do the same, make a difference and apply to become an OS #GetOutside champion for the next two years.